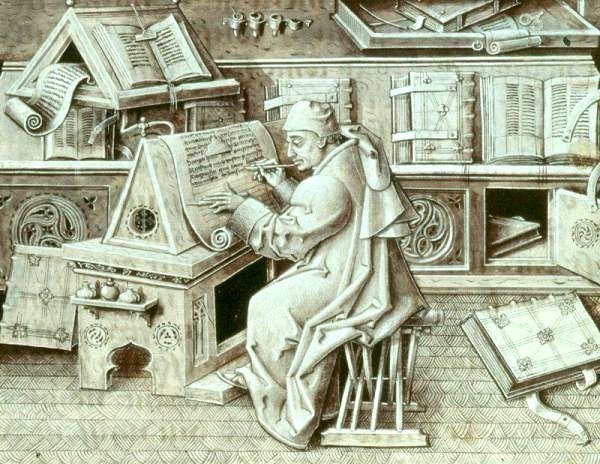 Medieval scribes protected their work by threatening death, or worse. Given the extreme effort that went into creating books, scribes and book owners had a real incentive to protect their work. They used the only power they had: words. At the beginning or the end of books, scribes and book owners would write dramatic curses threatening thieves with pain and suffering if they were to steal or damage these treasures.